Finding peace in what you do is a necessary factor, we often think that limelight gives happiness and satisfaction to life but that’s not a reality. A small piece of work can also give you a sense of relief if you earnestly wanted to do. These are some of the girls that have shown that glittering light and standing in front of the camera isn’t everything that life needs. 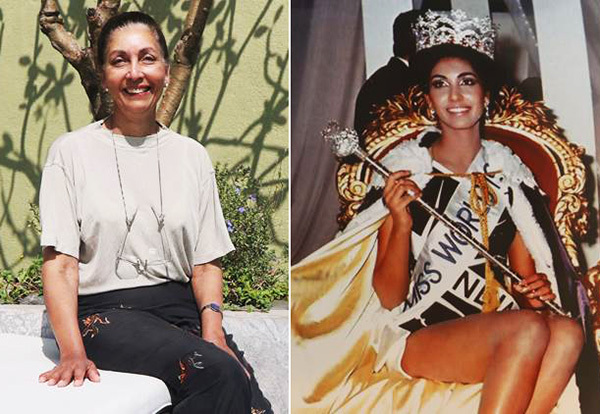 She is truly an inspiration for girls who want to participate in beauty pageants in the era of 70’s, which is considered as a big step that time. Not only she won the Miss World title but she also proved herself that modeling and entering Bollywood is not an only option left for her, she continued her studies in medical and became the only qualified doctor Miss World of her reign. 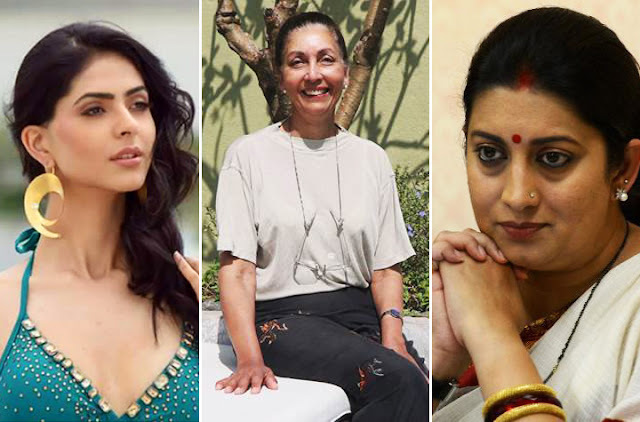 Smriti Irani is one of the renowned personality of television, but before entering to small screen projects she also participated in Femina Miss India contest but couldn’t make through it, which lead her life into miserable condition. She worked in McDonald’s scrubbing floor, and also sold beauty products at Delhi’s popular flea market, Janpath. But her strong determination to make her life worth living made her entry into politics not only as the minister of textile industry but also as one of the strongest women speakers in India. Miss India 2016 runner-up lives up to the expectation of the saying ‘beauty with brains’. After the results got announced of ISC 12th examination every eye was on Pankhuri as she appeared for the exams in 2017. And we can see that her dedication also paid off, as she scored 97.25% in exams. Her performance in board exam shows her grit to strike a balance between academics and glamorous life. 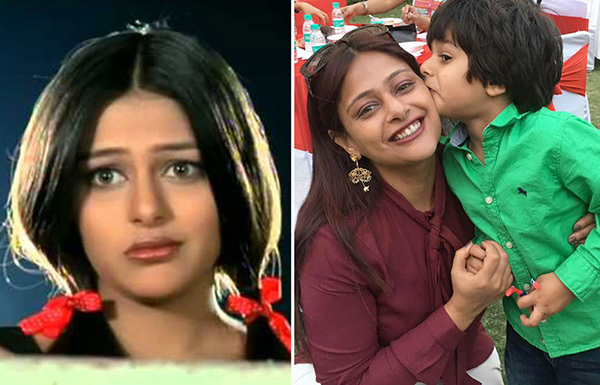 Mayuri Kango had a very short span career in Bollywood, she started her acting life from the movie 'Papa Kehte Hai'. 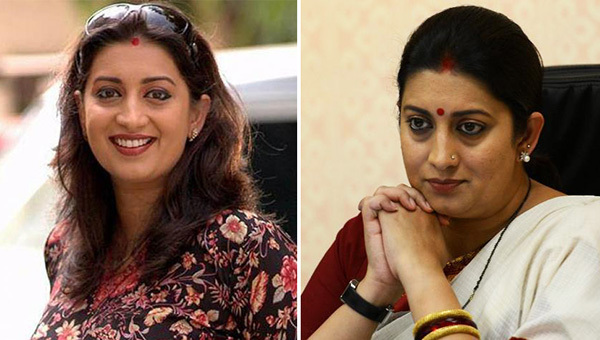 And later did various Indian TV shows but nothing worked well for her. She got married in 2003 and moved to New York but her inclination was always towards the management field, so she got a degree of MBA in Finance and Marketing from New York University. And today she is working as the Chief Digital Officer at Zenith Optimedia and Managing Director at Performics.